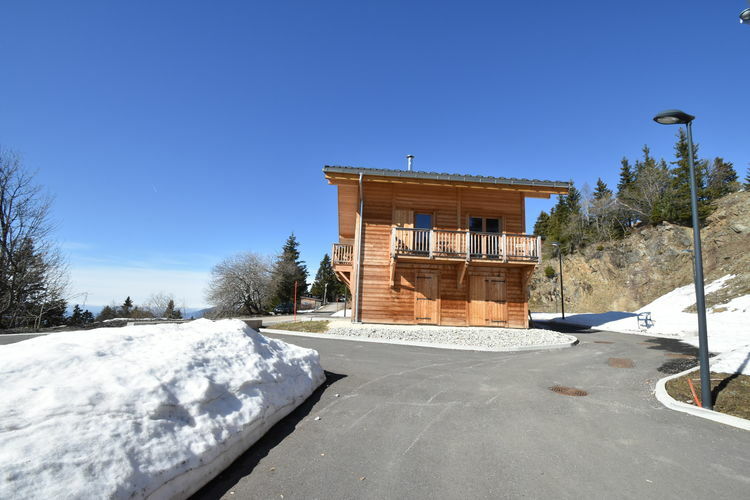 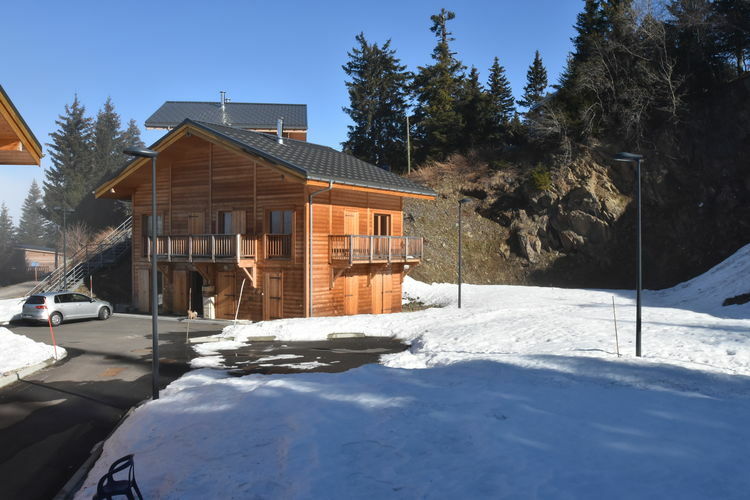 Thousands of Luxury Hotels, including many in the French Ski Resorts of Alpe d'Huez, Avoriaz, Chamonix, Courchevel, Flaine, La Clusaz, La Plagne, La Rosière, Les Arcs, Les Deux Alpes, Les Gets, Les Houches, Les Menuires, Megève, Morzine, Méribel, Serre Chevalier, Tignes, Val Thorens and Val d'Isère. 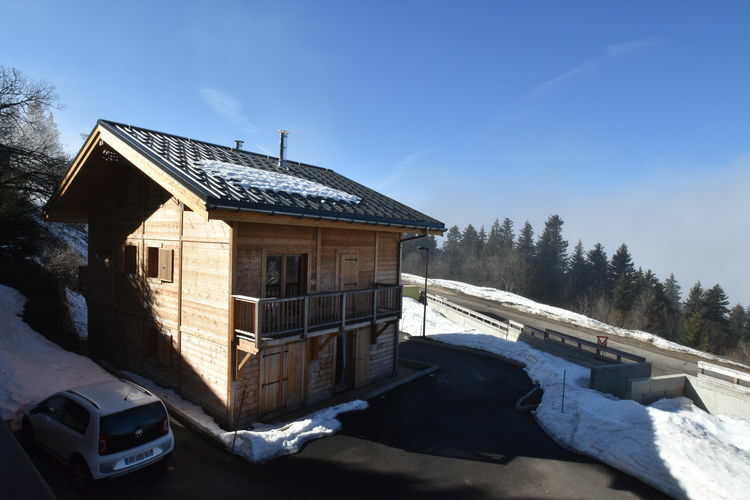 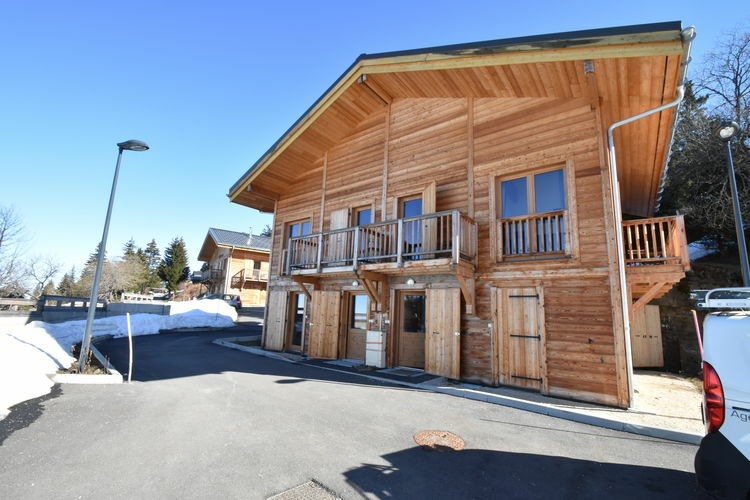 Appartement d'exception au pied des pistes - Les 2 Alpes is located in Les Deux Alpes, 1.7 km from Les Deux Alpes Ski School, 800 metres from Super Venosc Ski Lift, and less than 1 km from Pied Moutet Ski Lift. 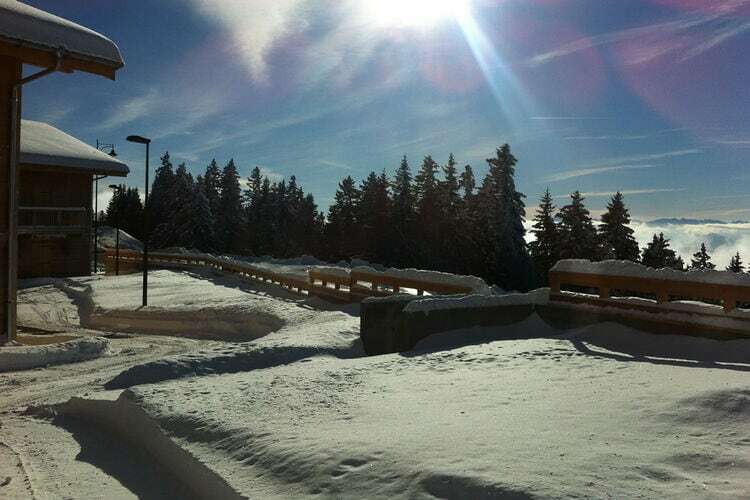 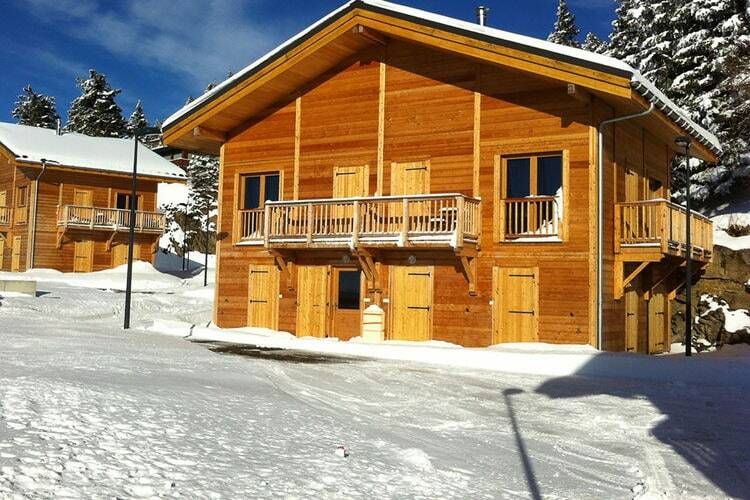 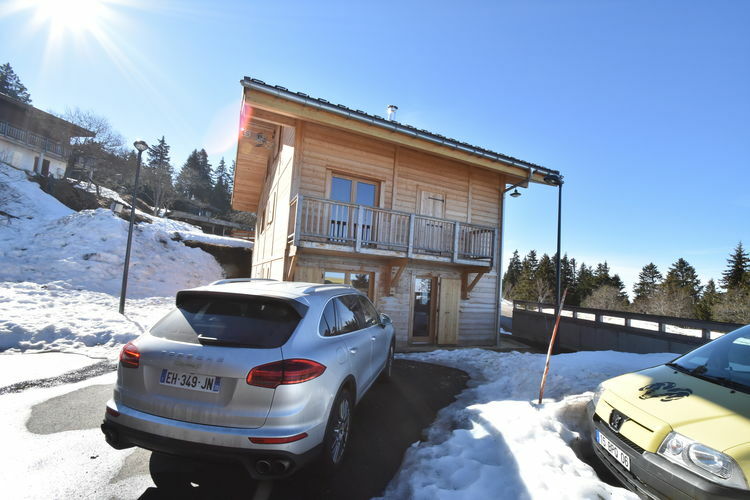 Note :- Luxury Ski Hotel deals to France are subject to change until booked. 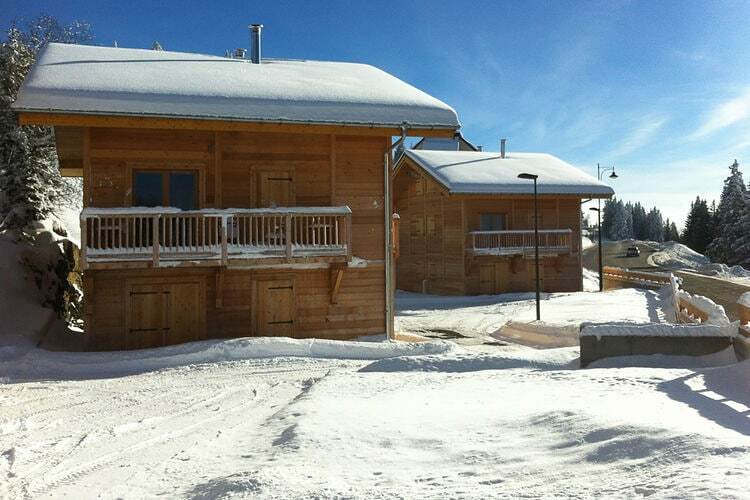 You must check any particular requirements directly with the Operator at the time of booking.